Is HTML a programming language? At first, the answer may seem like “yes” because this language is so important for coding. But really, HTML is not a programming language — it is a markup language. What this means is that HTML doesn’t allow you to “do” things with it in the code. So if you thought you were a programmer because you know HTML, we’re sorry, but you’re not quite there yet. 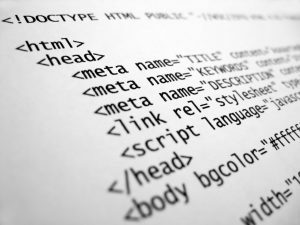 HTML stands for Hypertext Markup Language. It’s purpose is to “markup” data (the code) to define it and describe it for the webpage. Web browsers read HTML, and then display the code accordingly. So if an HTML tag says “<b>” for bold, then the browser will display the text in bold. 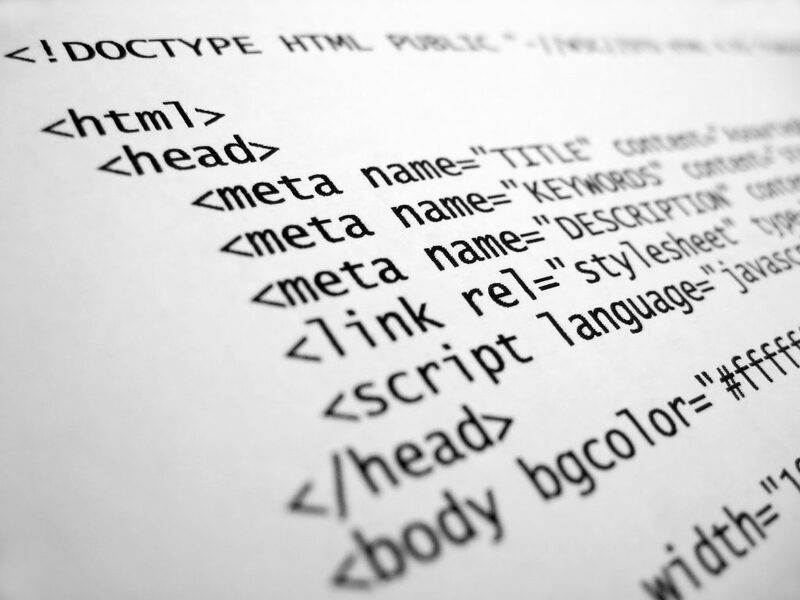 That’s why HTML is sort of the backbone of the Internet — it provides the structure for web pages. But this is different from programming. Is HTML a Programming Language? No. Programming languages “do” things. What this means is that they carry out tasks — programmers input the code and the language then executes the instructions over and over again. Programming languages can also change data that is inputted — it processes the data and makes decisions. HTML does not do this — it just displays data. If that sounds confusing, think of it like this: a programming language can tell you the answer to a math equation, HTML can only display the math equation. Don’t let this discourage you, HTML is still incredibly important and useful. Without HTML, we wouldn’t have the Internet that we know and love today. In fact, you should learn HTML before moving on to programming languages. It’s a great starting point for coders to learn about web development. Now that we’ve answered the question to, “is HTML a programming language?” you can change your resume from “programmer” to “coder”.